Remember when you were back in school and your teacher would start rambling on about some topic that you couldn't imagine you'd ever need to know again? I know I do. But it's funny sometimes how those topics will show up again later, even if it's in a form you don't recognize. While photography is a visual art form, you'll find math in photography wherever you look. There are some basic, timeless rules of composition for photography that you need to know about. 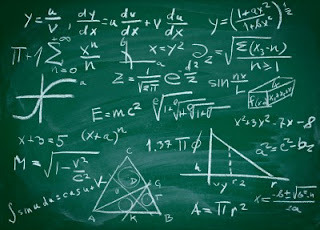 And if you want to forget that they come from math, well, that's fine by me. This is probably one of the first rules that photographers are taught, but that doesn't mean it's just for beginners. Some of the strongest photos ever taken follow this photography rule, and experienced photographers take the rule of thirds into account without even thinking - it just comes naturally. The idea is to divide your photograph into 9 equal squares, with the dividing lines about 1/3rd and 2/3rds of the way across and down the image. You then place points of interest in your photograph along those lines and at the intersection of those lines. Because this results in the subject of the photograph being off-center, you end up with a picture that's more interesting. Even what would otherwise be a boring picture can be improved by using this guideline to crop the image. A photo cropped to follow the Rule of Thirds. You can think of the Golden Ratio as an advanced version of the Rule of Thirds, because the Rule of Thirds is an easy way to almost achieve the Golden Ratio. The two aren't exactly the same. 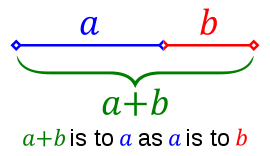 The Golden Ratio is the the number you get when you divide a line into two parts, such that the longer part divided by the smaller part is also equal to the whole length divided by the longer part. That's a bit much to swallow, I know, but maybe this will help you visualize it. The Golden Ratio visualized as a line. The ratio of "a" to "b" is an irrational number, approximately 1.6.18 (this is call the Golden Number). 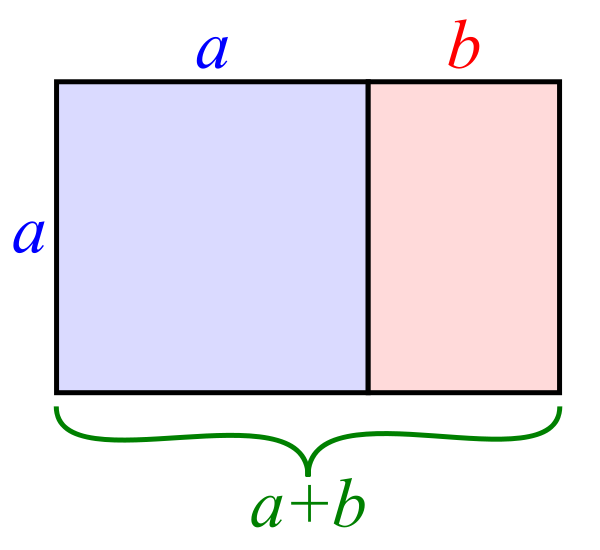 If you make a rectangle that has a width of "a" and a height of "b", you get what's called a Golden Rectangle. Interestingly, modern camera viewfinders and LCD displays are usually proportional to the Golden Rectangle, so when you take a picture, you're automatically using it for framing. The Golden Rectangle is built using the Golden Ratio. 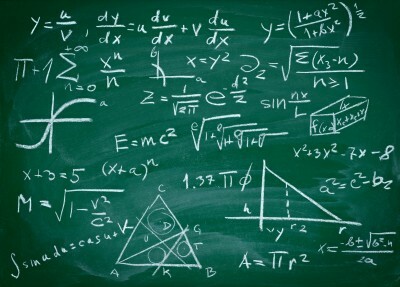 A mathematician named Euclid first described the Golden Ratio, way back in 300 B.C., as what he called the "extreme and mean ratio" after noticing the number coming up repeatedly in geometry. Much, much later, in 1202 A.D., another mathematician, Fibonacci, introduced what we now know as the "Fibonacci Sequence" to the Western world. The Fibonacci Sequence is the series of numbers you get when you start with 0 and 1, and then each subsequent number is the sum of the previous two numbers. Fibonacci, being a very bright guy, noted that the ratio of sequential elements in the series approaches the Golden Ratio asymptotically (which means it never quite get there, but keeps getting closer and closer). 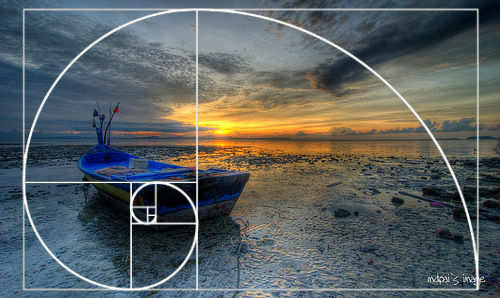 By the time the Renaissance came around a couple of hundred years later, artists, architects, musicians, and many others started to clue into the Golden Ratio and the Golden Rectangle, and began to to incorporate it into their work, because they believed the Golden Number was appealing to God. They thought this way because they noticed how it kept showing up in nature. You can find it in Nautilus Shells, in the family tree of honeybees, and in the spirals of flower. And to take it up a notch, there's another photographic composition rule to be aware of: the Golden Triangle. A Golden Triangle is a triangle where two of the sides are of an equal length (called an isosceles triangle), and the third side (the smaller side) is in a Golden Ratio with it's adjacent sides. Like pieces of a puzzle, the Golden Triangle, Golden Spiral, and Golden Rectangle all fit together rather nicely. of the Golden Spiral occurring in nature. Which Photograph Rule to use? The Golden Triangle is most useful if you need to take a picture that has a lot of diagonal lines in it. 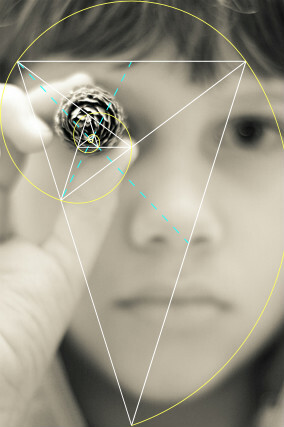 And, as you can see, photos composed using the Golden Spiral are similar to those composed using the Rule of Thirds. Each will lead you to push the subject of your image off-center, however, the lines drawn by a Golden Spiral are a bit closer to the center of a photo. If you're wondering which to use, it's usually a matter of timing. If you have plenty of time to frame up your shot perfectly, use the the Golden Spiral. If you need to take the picture quick, you can still get a great shot using the Rule of Thirds.